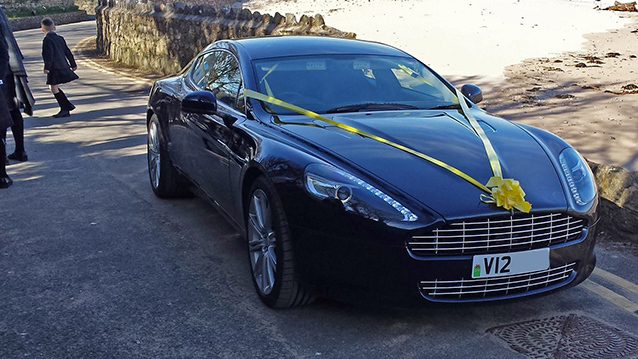 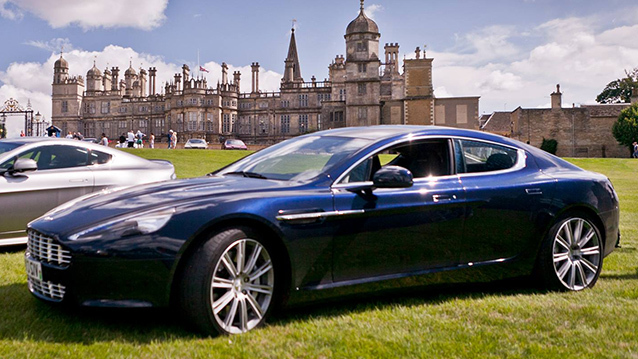 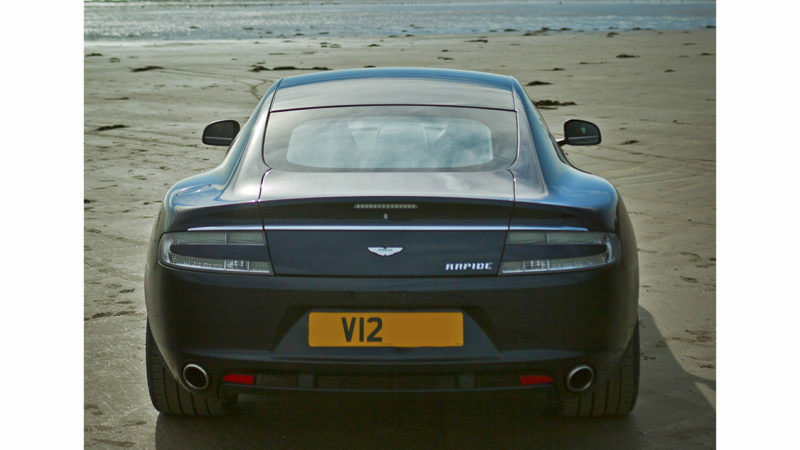 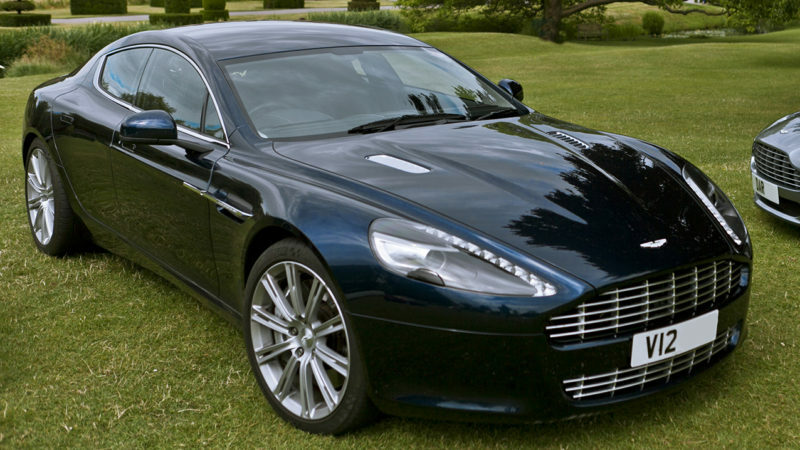 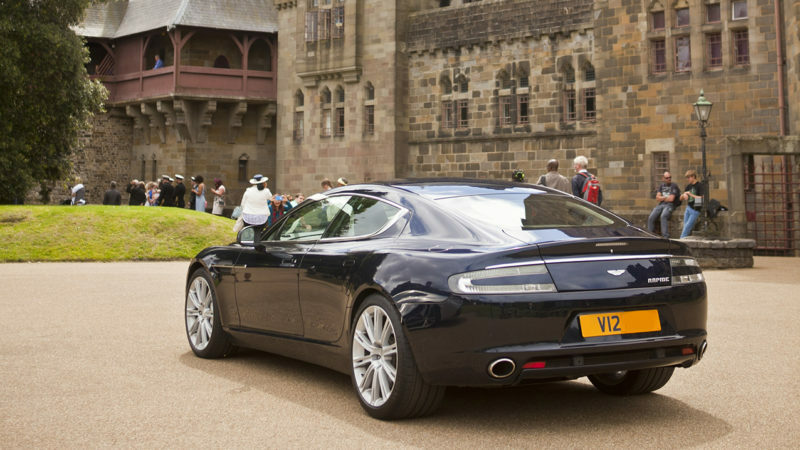 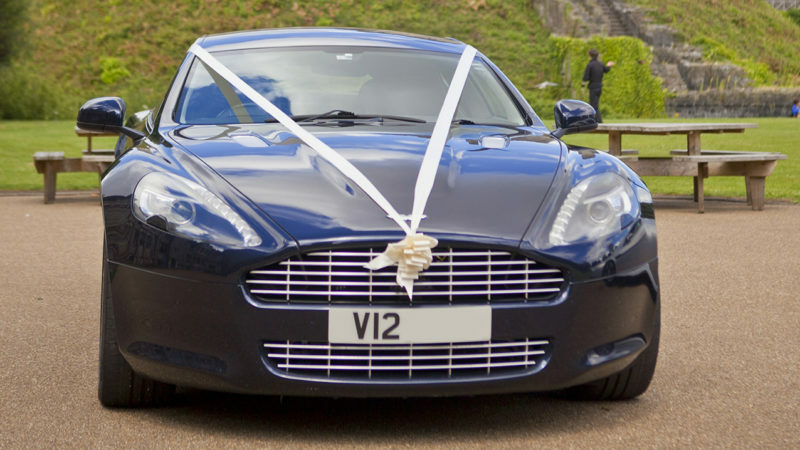 This superb Aston Martin is a pristine Midnight Blue 495bhp 6 litre V12 Rapide and is an extremely rare Aston Martin. 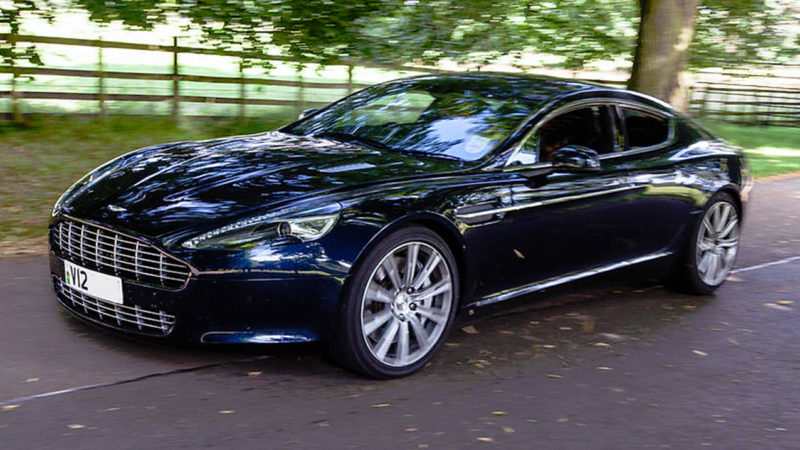 Sadly most modern Aston Martins are only fun for two people but this rarer Aston Martin Rapide is a four seater, four door car. 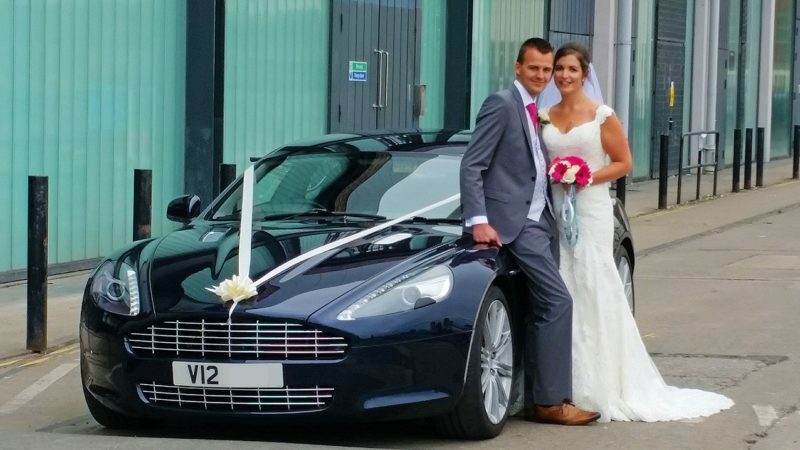 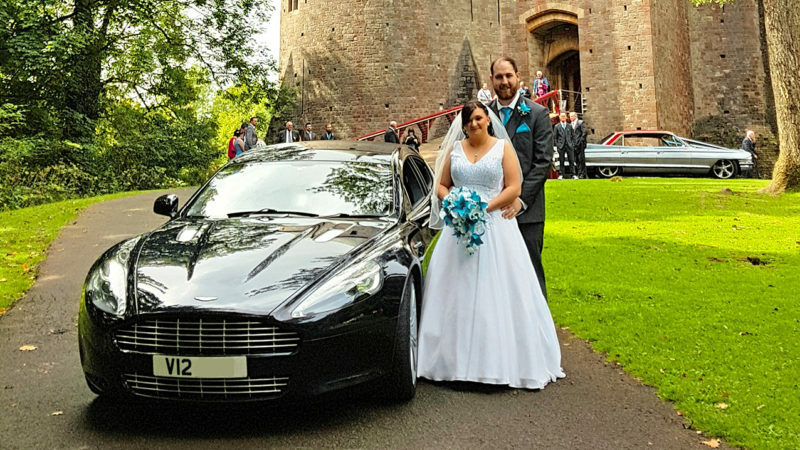 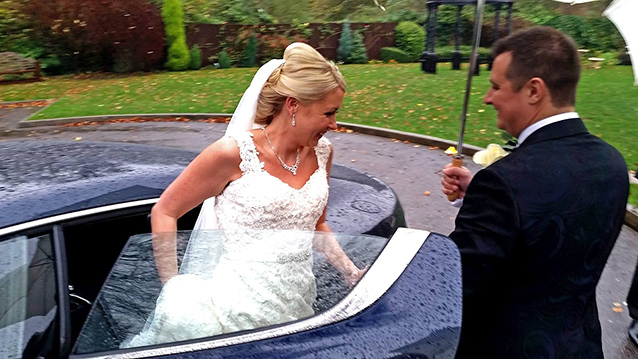 Please note the rear seats may not be suitable for Brides choosing to wear a fuller style wedding gown as they are the slimmer sports style seats. 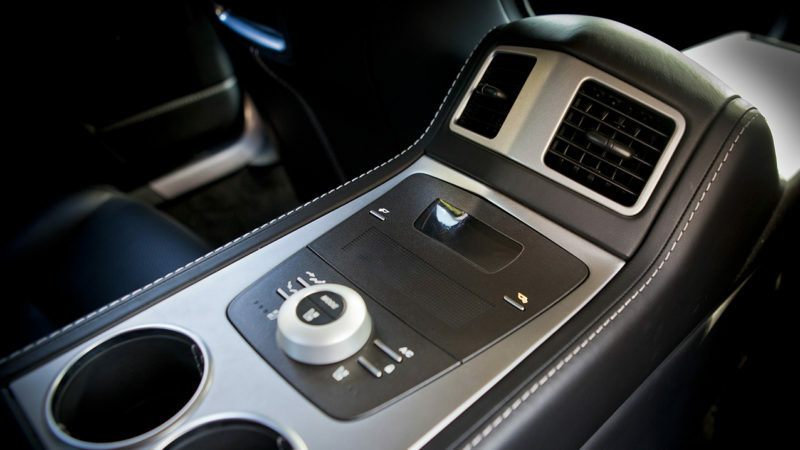 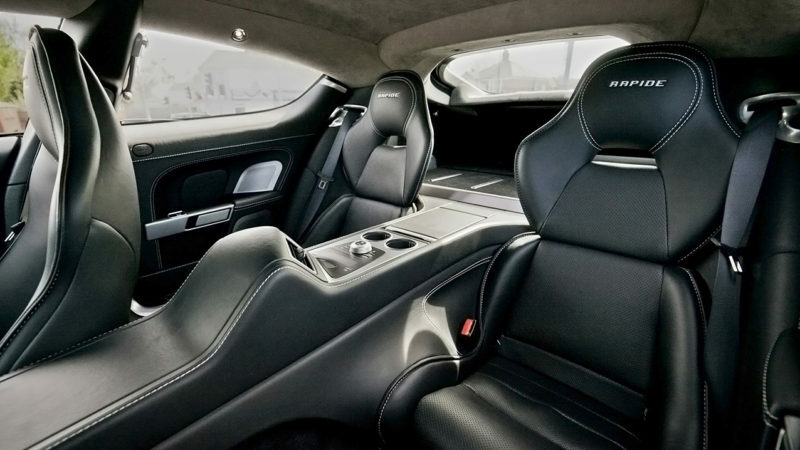 This Aston Martin has a Obsidian Black leather interior with white contrasting stitching, in addition it has a full 1000 watt Bang & Olufsen Hi-Fi System and Television Screens plus heated and cooled seating. 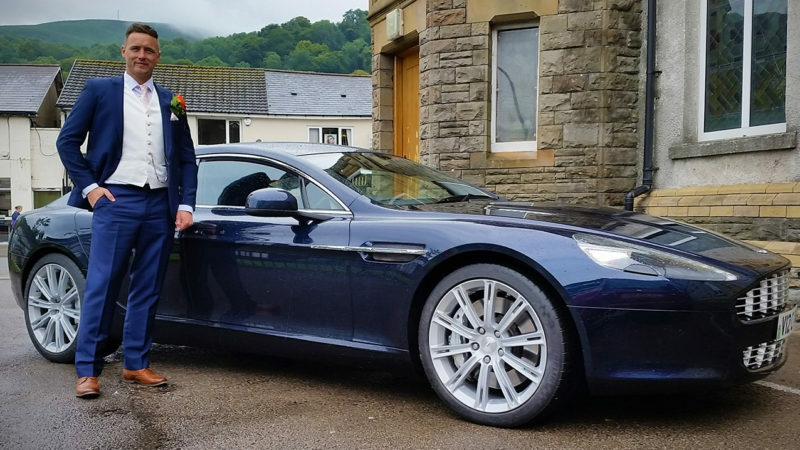 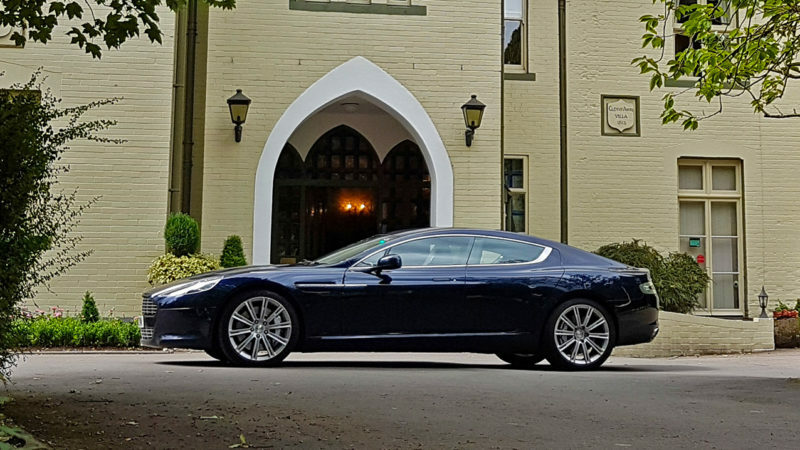 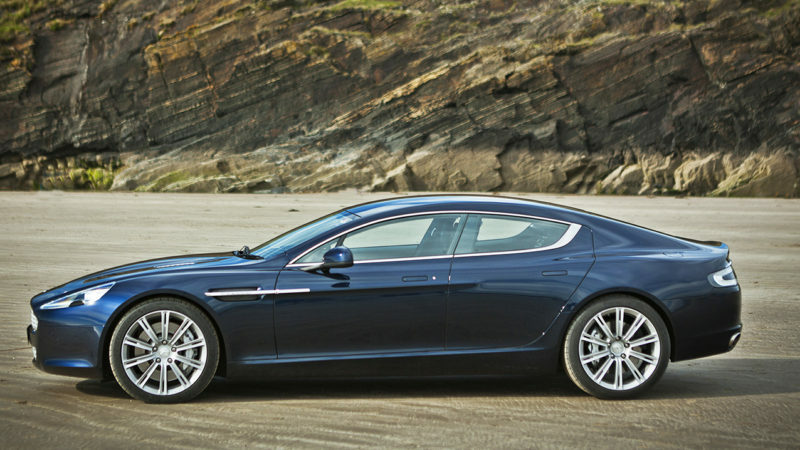 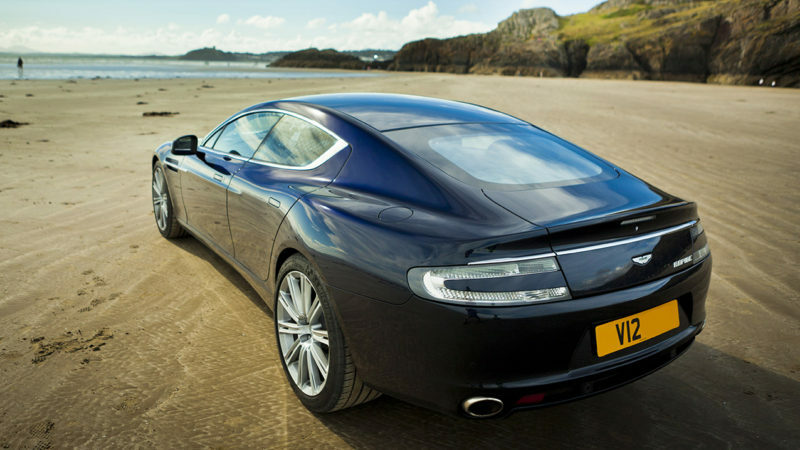 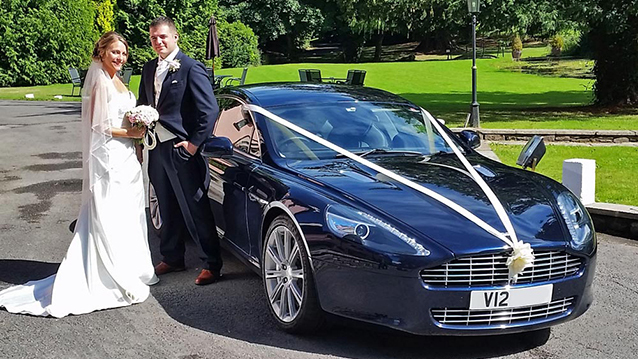 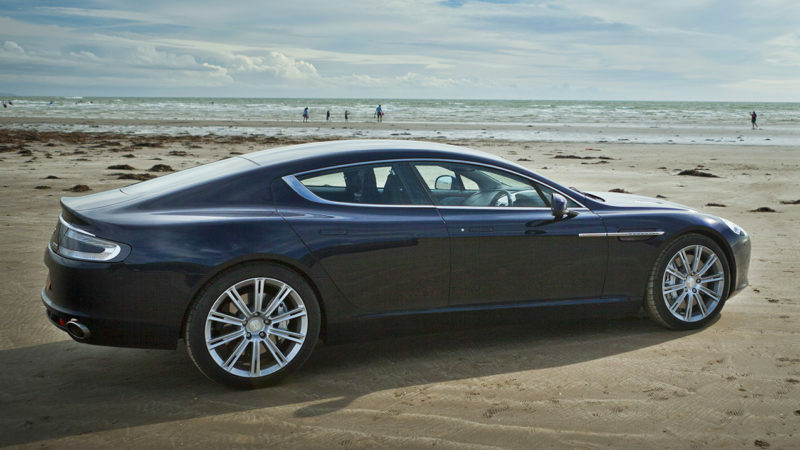 The Aston Martin Rapide won the best looking four door car in the world award and remains undoubtedly one of the world’s best looking and most elegant supercars. 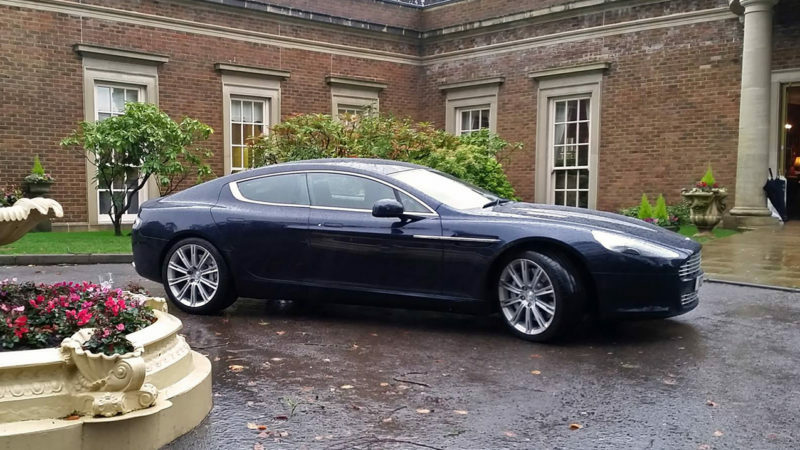 At a mere £152,000 what more would you expect !